Mezco is one of my favorite toy creators. They take the properties that are already being made by other companies, but they make them different. They have their Mezitz line and they make stylized roto figures with very exaggerated features. 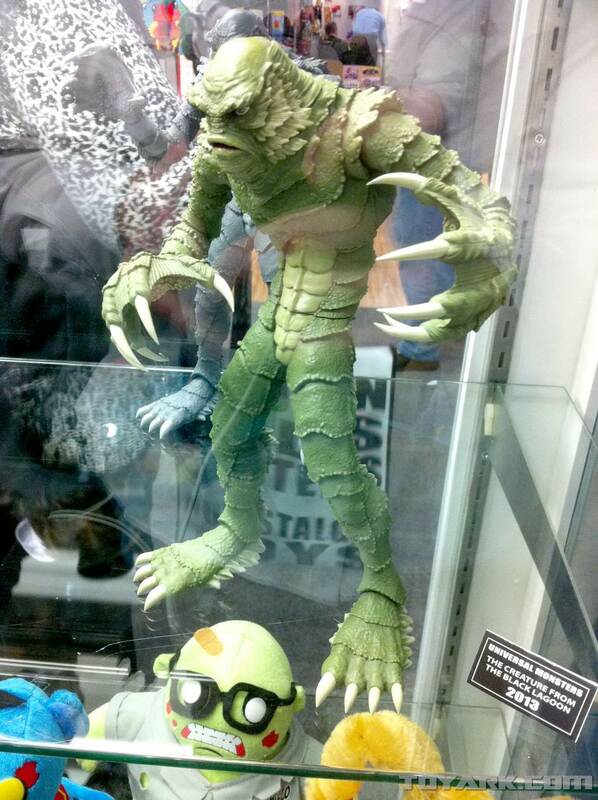 With that in mind, at the Toy Fair they’ve revealed a new series of their very cool stylized figures based on Universal Monsters. The Mummy, Frankenstein, and Creature figures look pretty great. They’ve got that cartoon-like feel that the rest of the series has but they still look ferocious. I’m interested to see what accessories these come with, considering the Jason, Freddy, and Michael Myers all had accessories. These should hit around September. 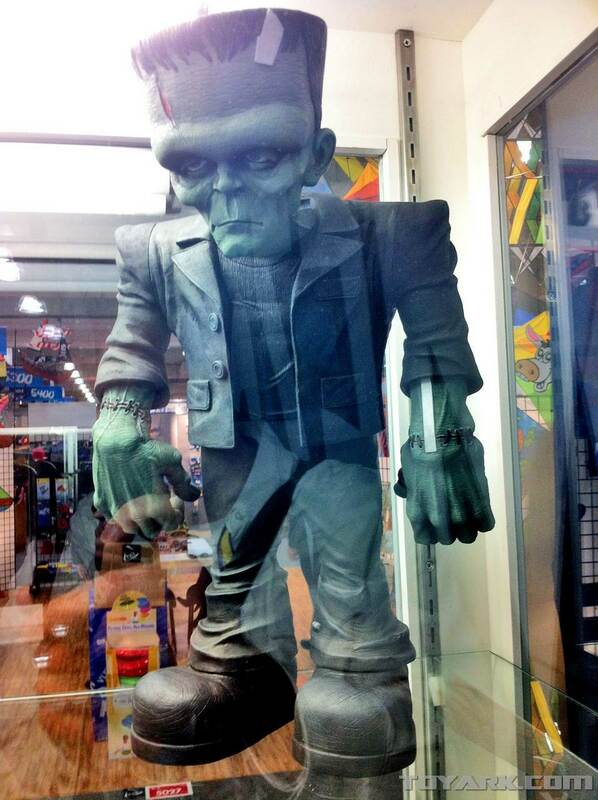 Another piece they’ve shown is a “Mega Deluxe” Frankenstein. Now while this looks cool, I don’t see the appeal for an adult collector unless you’re just really avid about Frankenstein. Mezco also showed off some horror mini-plushes and a set of zombie plushes. It’s still hard for me to fully appreciate the idea of cute and horror in the same sentence. Check out the Mummy figure and more at Toy Ark.